Community groups across Blackburn with Darwen are taking part in The Great Get Together in memory of MP Jo Cox. The neighbourhood celebrations, which take place over the weekend of 17-18 June, are aimed at bringing people together to celebrate everything that residents have in common and bring communities closer together. 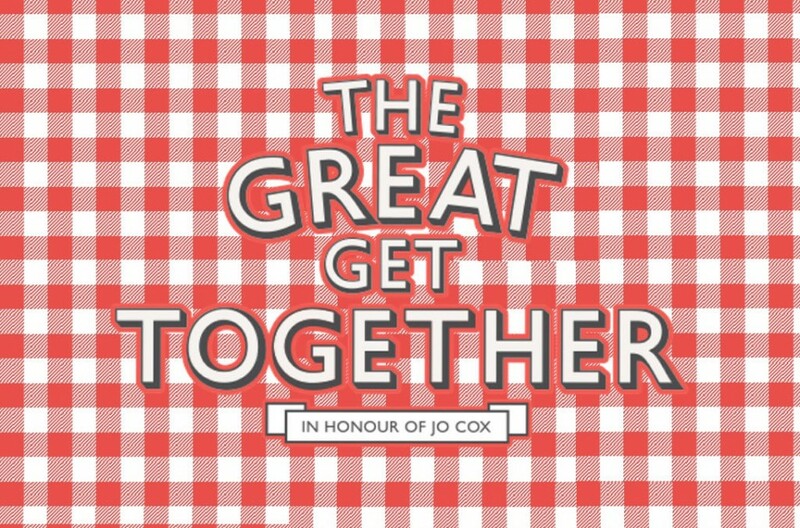 The Great Get Together is inspired by Jo Cox, who was killed on 16 June last year. It’s intended to draw attention to the majority of people who reject divisive politics and simply want to bring celebrate all that unites us. Events taking place in the borough include a Social Inclusion Football match at Blackburn Rovers Indoor Centre on Friday and a Community Picnic at Witton Park organised by a Blacksnape Residents’ Group on Sunday. Social Inclusion Football League – Blackburn Rovers Indoor Centre, Ewood Park, Blackburn. 11am to 2pm. Assembly resources (these include the short video about Jo and The Great Get Together) available to download for pre-school, primary, secondary and sixth-form as well as a teacher guidance document written by the PSHE Association. Organisers would love to hear what you are planning – please fill in this form to register your event. And if you’d like to speak to someone from The Great Get Together, please email.